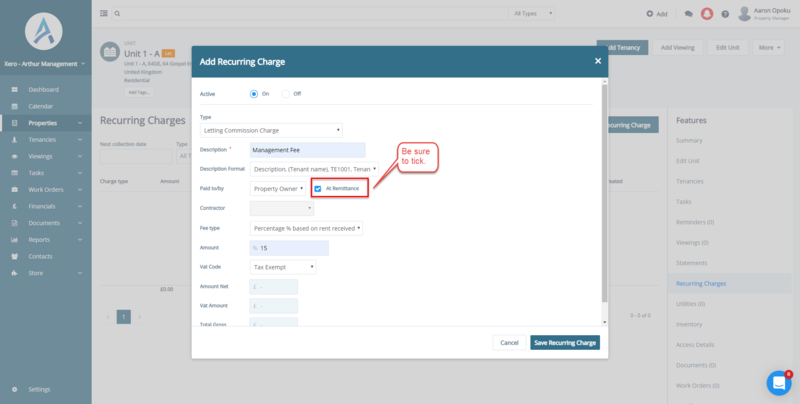 This article explains how to add a management fee at Property or Unit level. The will prevent you from having to create a new management fee every time a new tenancy is created. 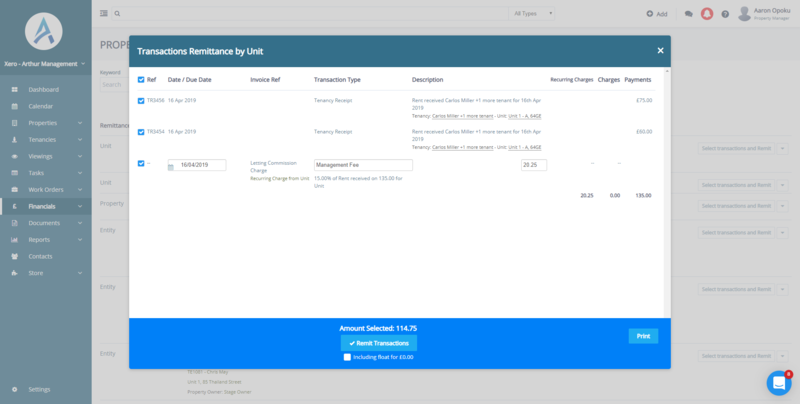 Your management fee will be calculated correctly ready to be created once you have processed the remittance.